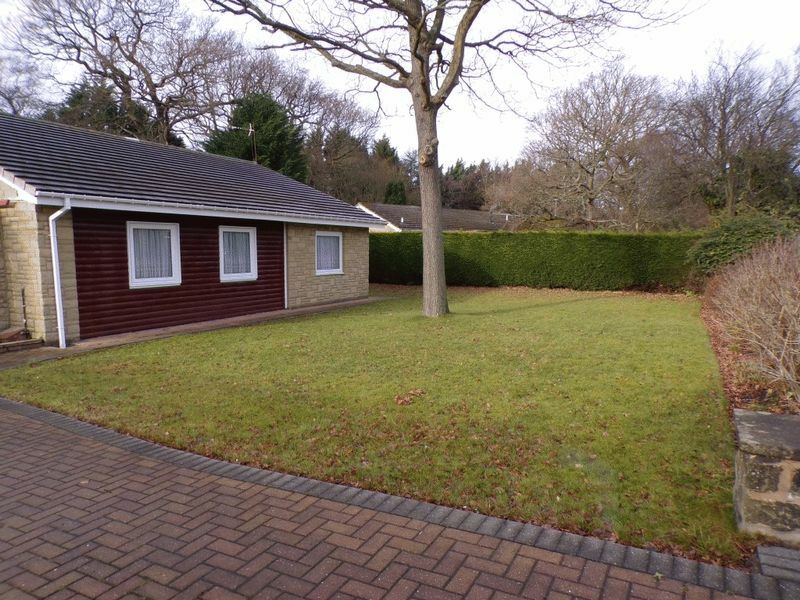 Offered to the market with no upper chain, is this Well Presented Three Bedroom Detached Bungalow ideally situated in a cul-de-sac position, in the sought after location of Parkside, West Moor. 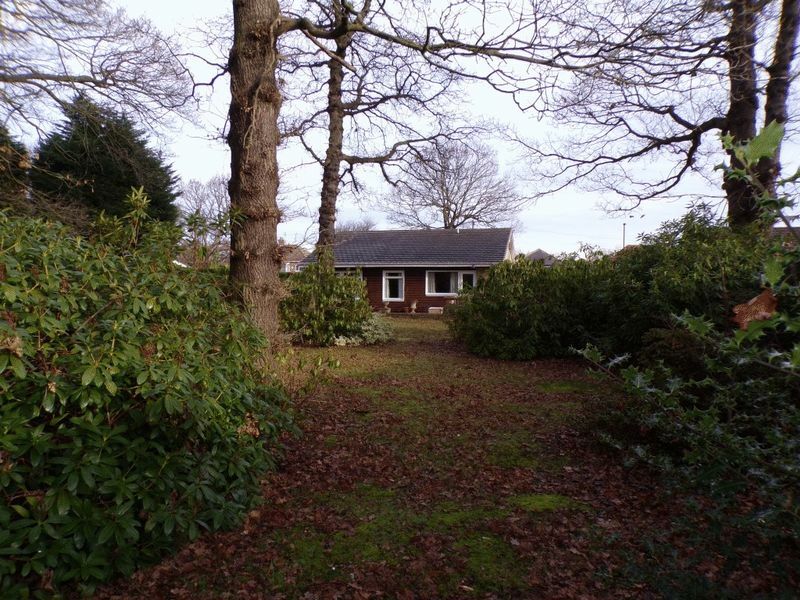 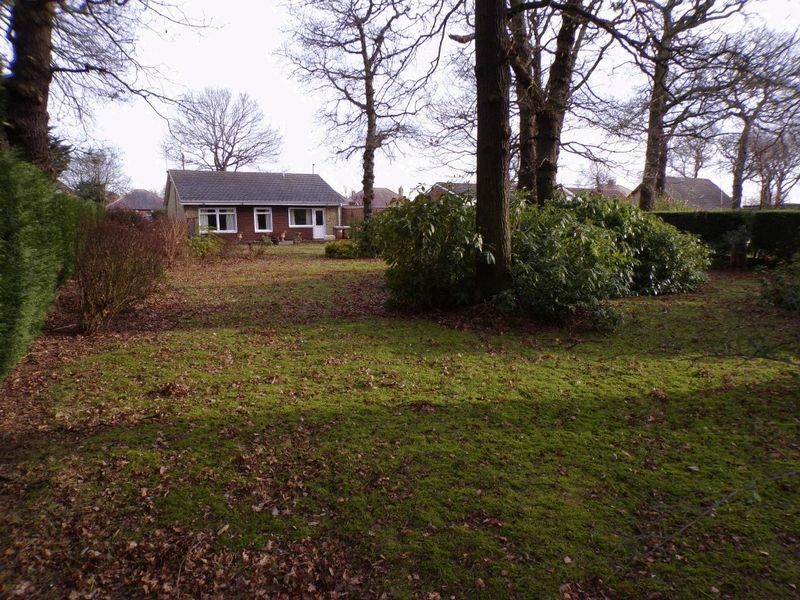 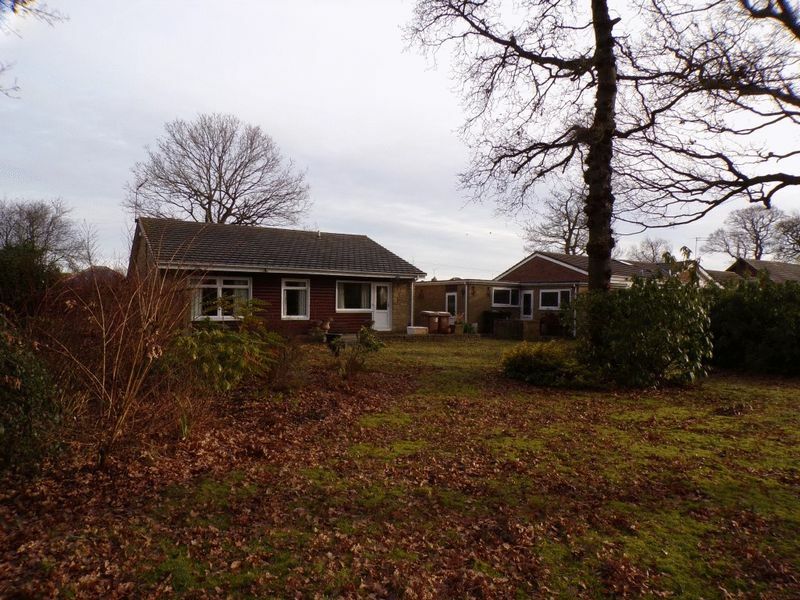 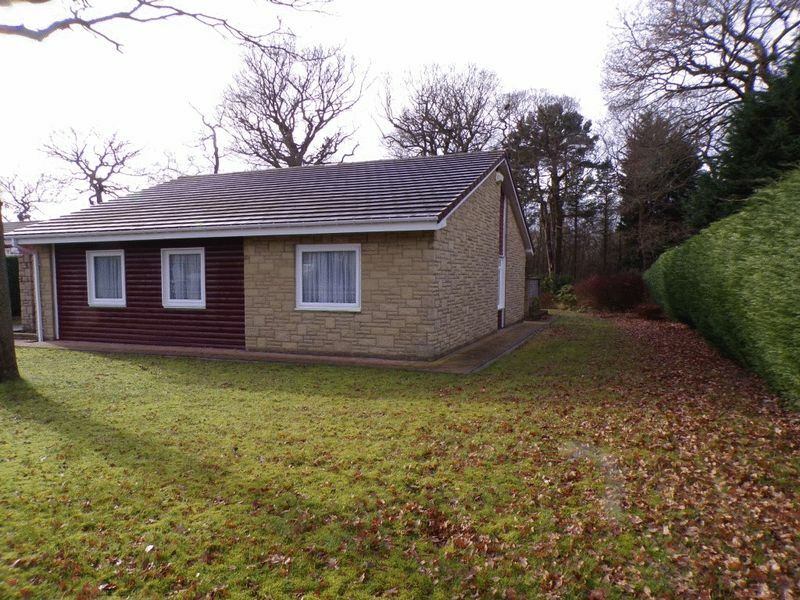 The bungalow is extremely rare to the market and is situated on a substantial larger than average plot with further scope for extension, should the potential purchaser require. 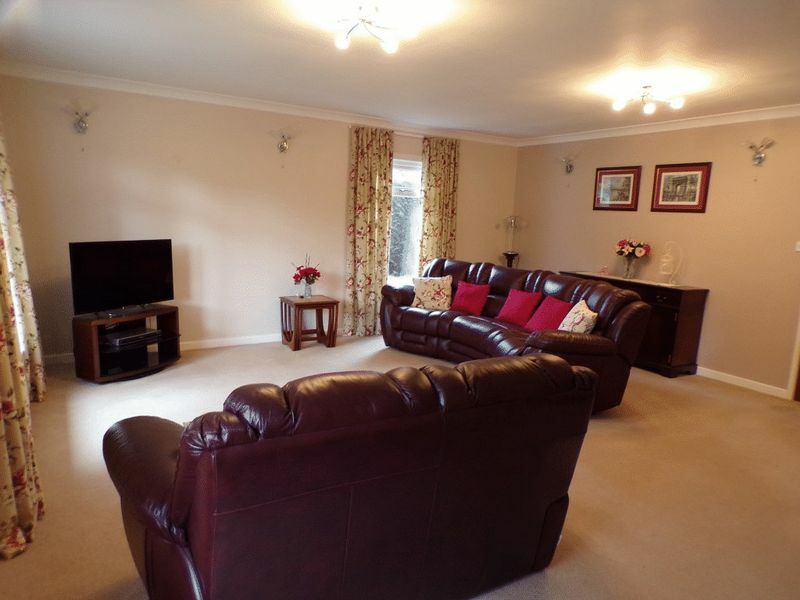 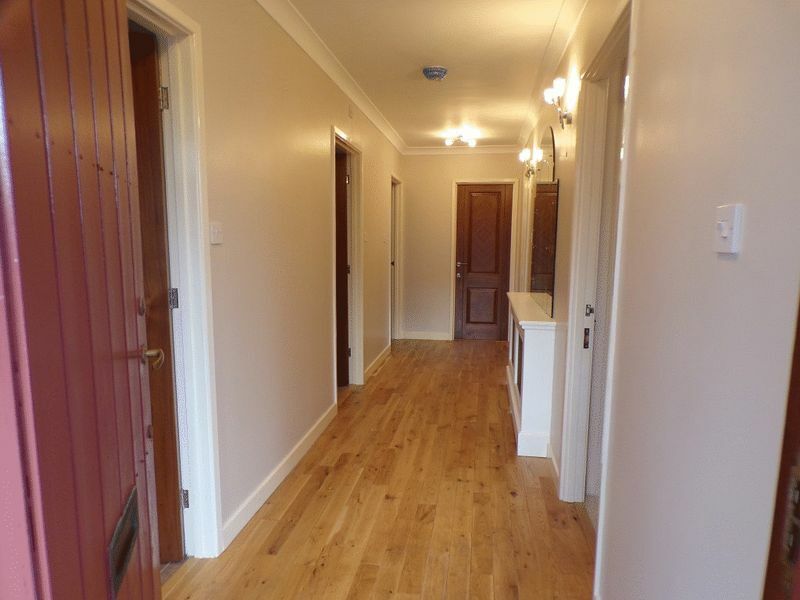 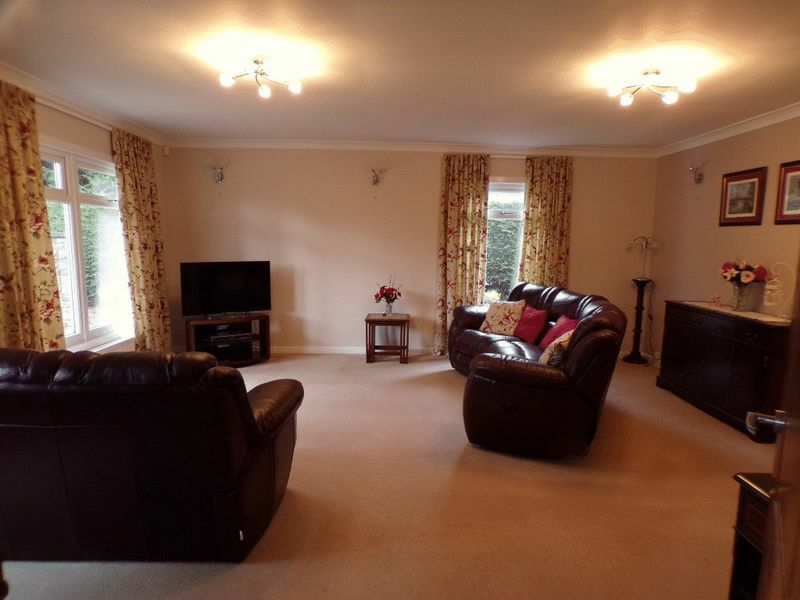 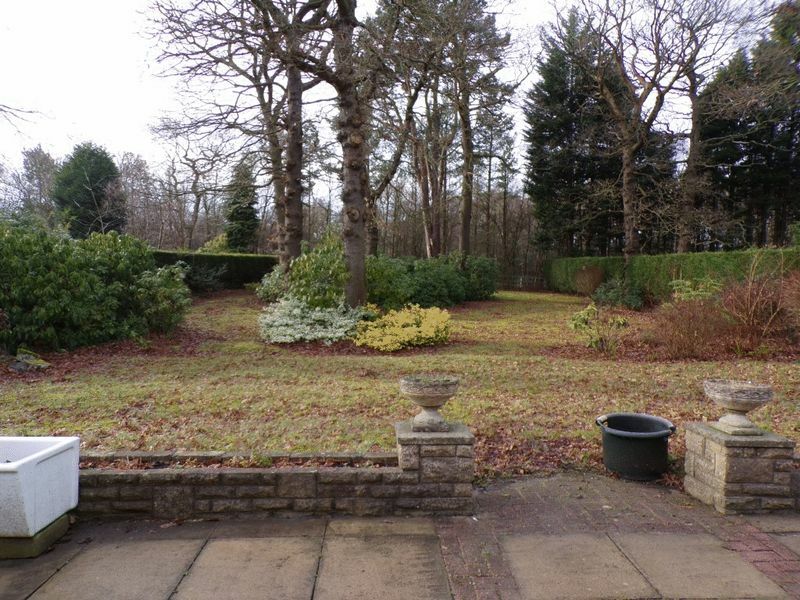 The property is close to local amenities, schools, shops, transport links, medical and leisure facilities as well as the main trunk roads A1 and A19 north and south. 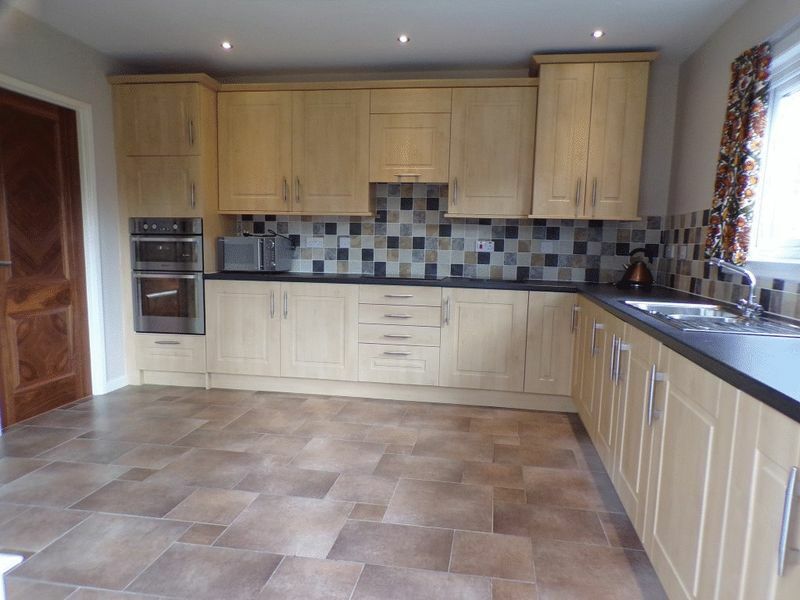 The property offers good sized family accommodation, has been updated by the present owners and briefly comprises: spacious entrance hall, 19ft spacious lounge with views of delightful rear garden and leading into breakfasting kitchen with a range of integrated appliances, three good sized bedrooms (all having the benefit of fitted wardrobes), modern shower room/w.c and modern bathroom/w.c. 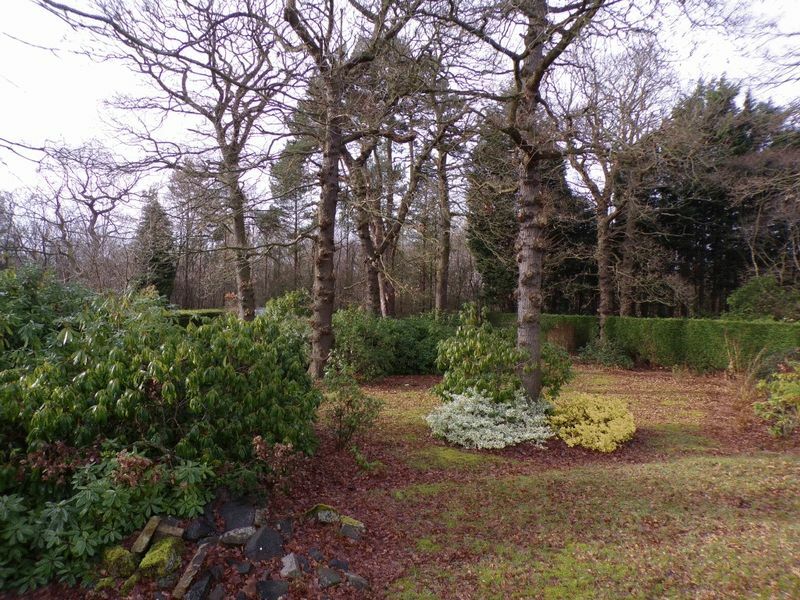 Externally there is a lawned garden along with driveway to the front of the property providing off street parking for at least two vehicles leading to the double detached garage which has electric door and access into two separate workshops. 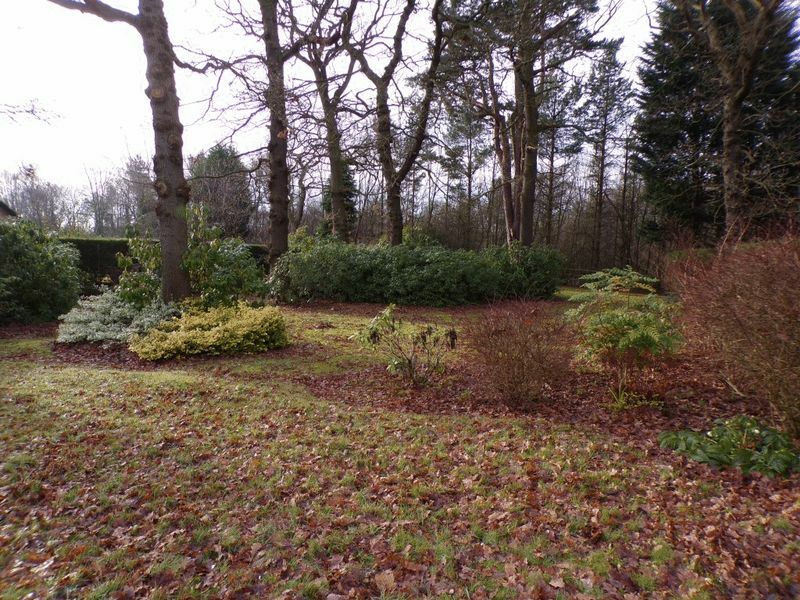 To the rear of the property a substantial larger than average mature garden with mature trees, well stocked borders, lawned areas and patio area. 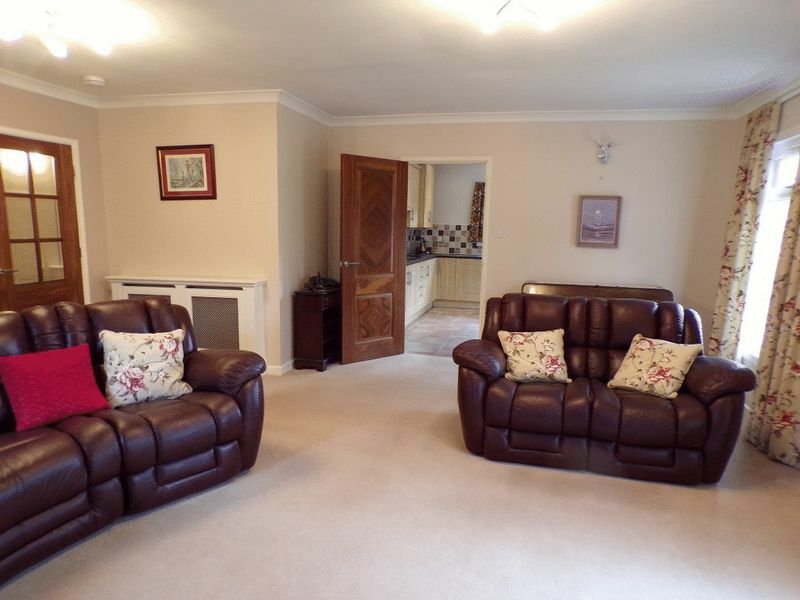 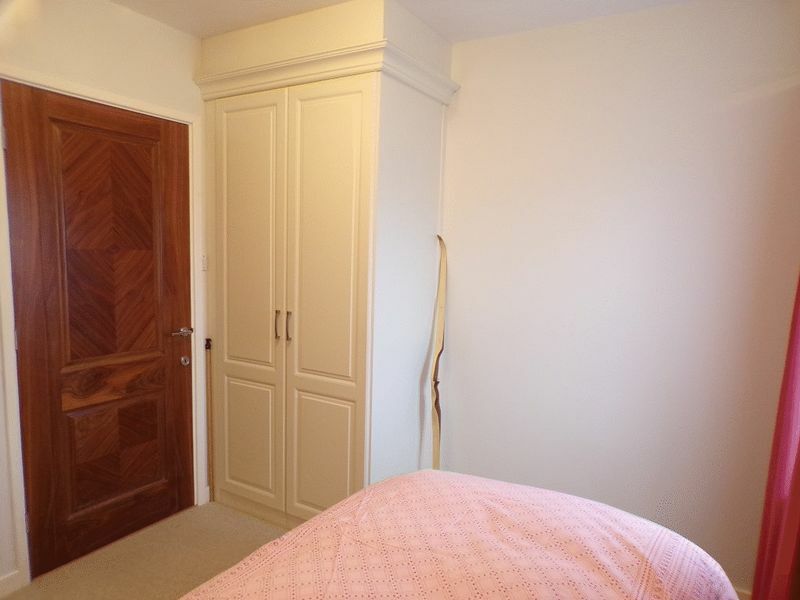 With entrance door into spacious entrance hall having oak wood flooring, central heating radiator, access into loft space which is partially boarded with ladder and light, doors leading to bedrooms, bathroom, shower room and lounge. 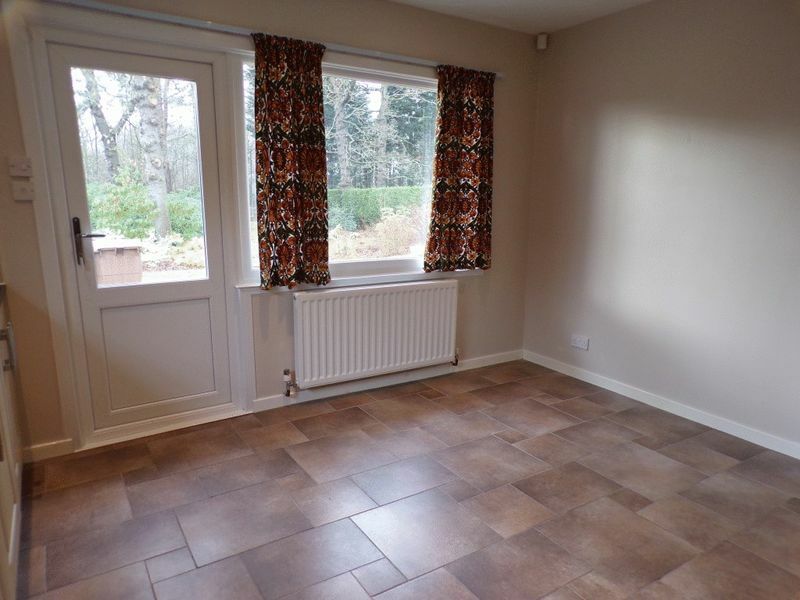 A spacious room with delightful views over mature rear garden, three double glazed windows to rear and side, two central heating radiators, telephone point, t.v aerial point, power points, coving to ceiling, wall lights points, door leading into breakfasting kitchen. 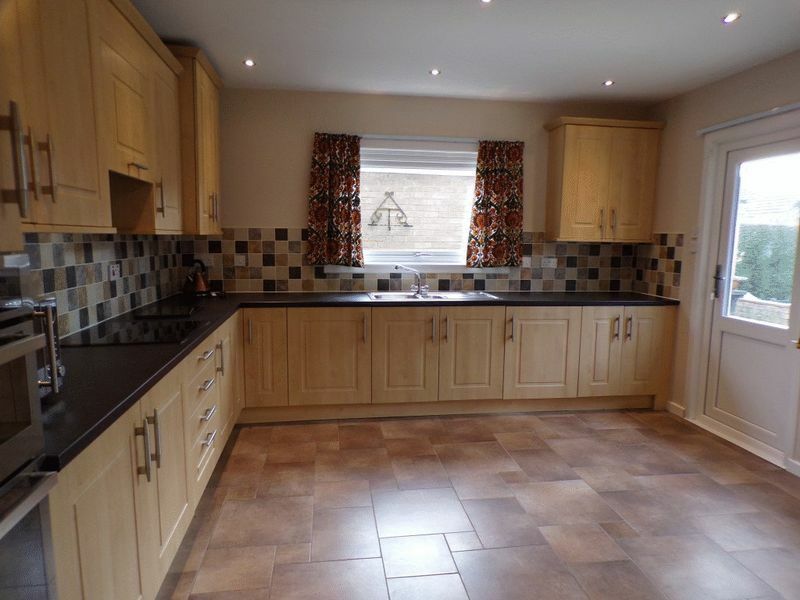 Modern breakfasting kitchen with a good range of fitted floor, wall and drawer units with work surfaces, a range of integrated appliances to include Hotpoint oven and grill, electric Hotpoint hob with extractor over,fridge, freezer and washing machine, part tiled walls, tiled floor, stainless steel sink and drainer unit, spotlights to ceiling, space for table and chairs, central heating radiator, two double glazed windows to rear and side, double glazed door leading into delightful rear garden. 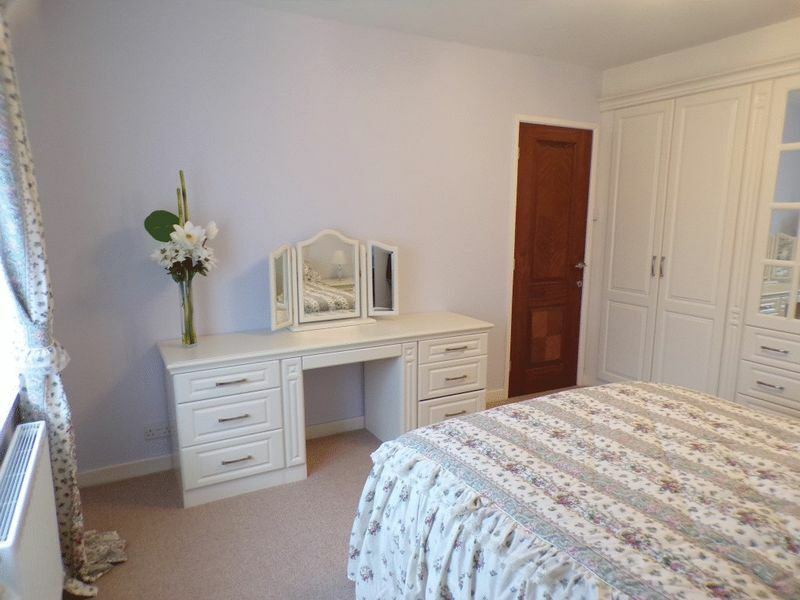 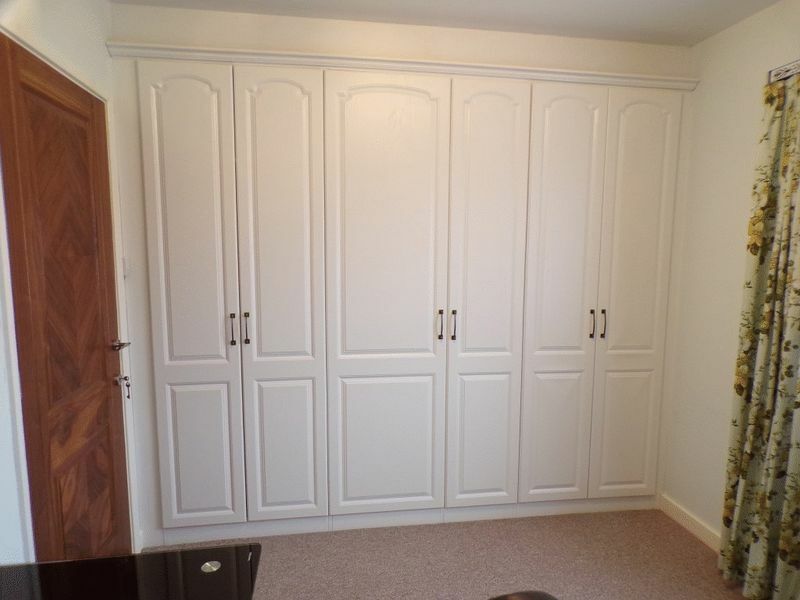 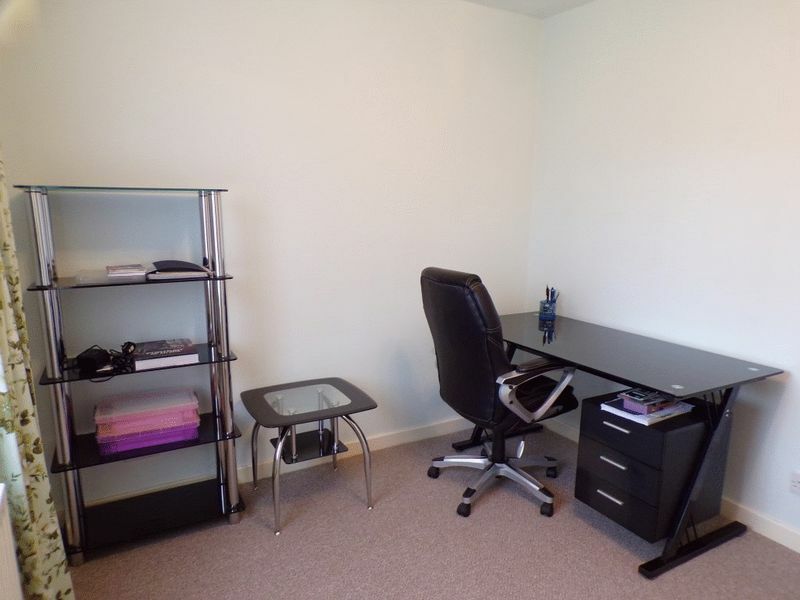 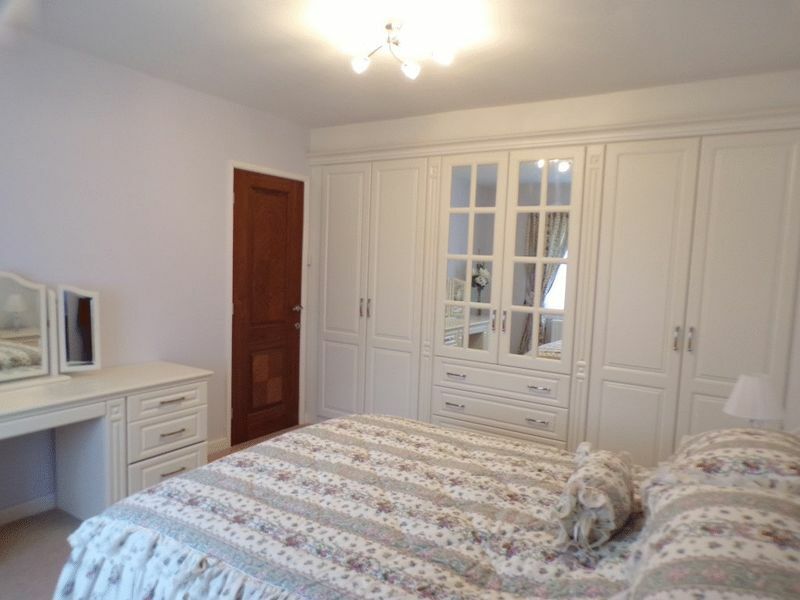 Situated at the front of the property with a good range of fitted wardrobes giving good storage and hanging space with matching dressing table and bedside cabinets, double glazed window, central heating radiator, power points. 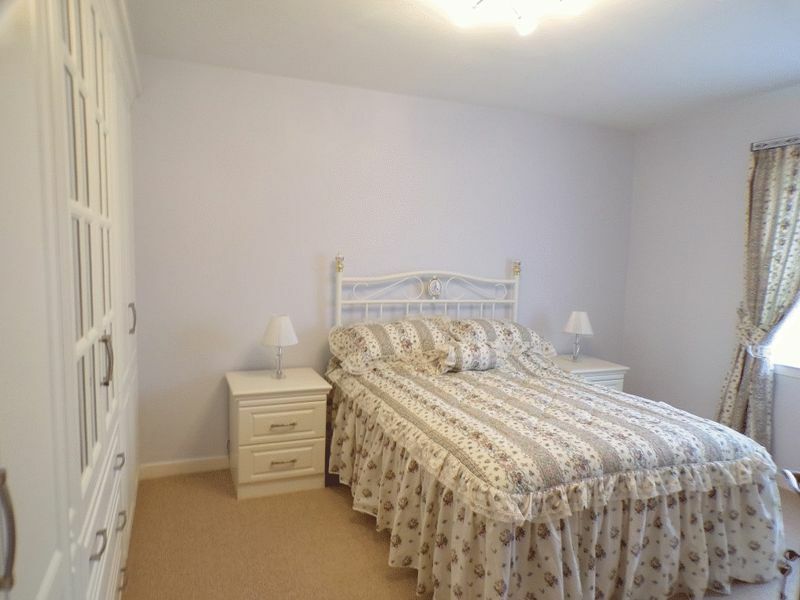 Situated to the front of the property with a good range of fitted wardrobes giving good storage and hanging space, double glazed window, central heating radiator, power points. 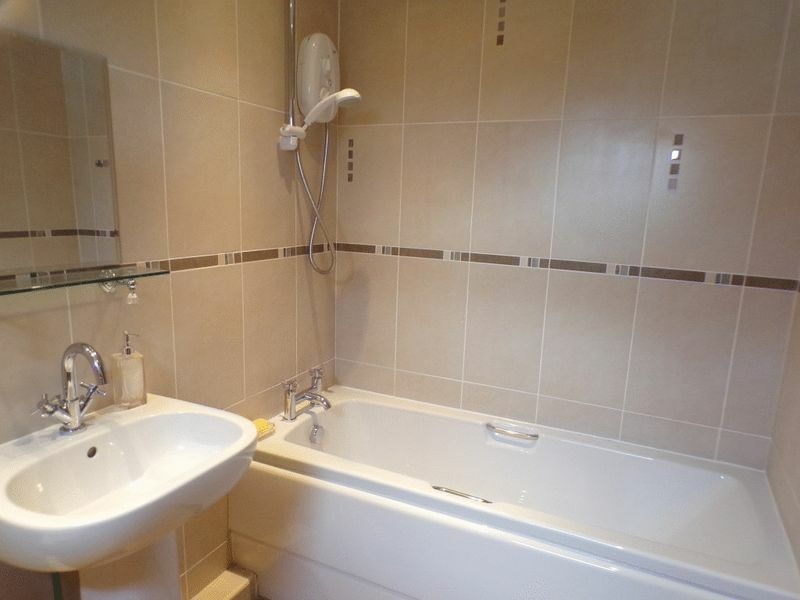 Situated to the front of the property with fitted wardrobe giving good storage and hanging space, double glazed window, central heating radiator, power points. 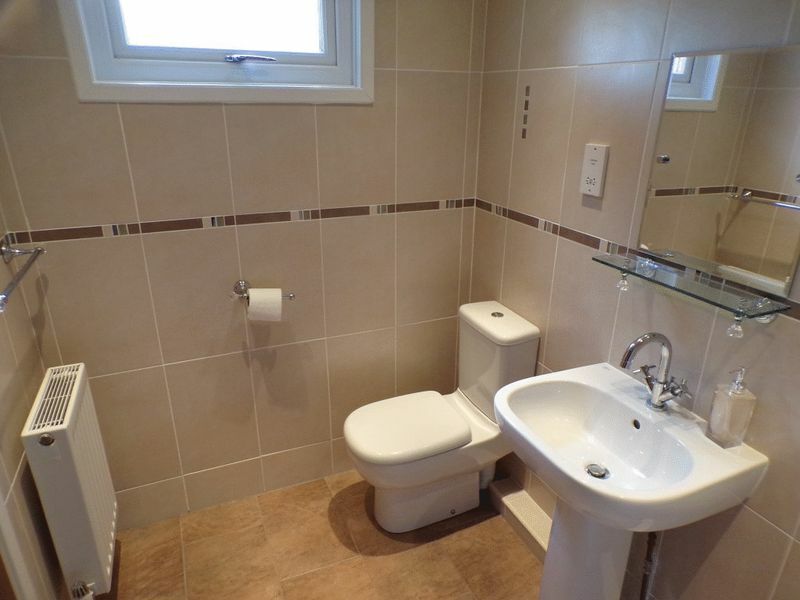 Fitted with a modern three piece white suite comprising panelled bath with shower over, pedestal wash hand basin, low level w.c, tiled floor, tiled walls, spotlights to ceiling, shaver point, extractor fan, central heating radiator, double glazed window to side. 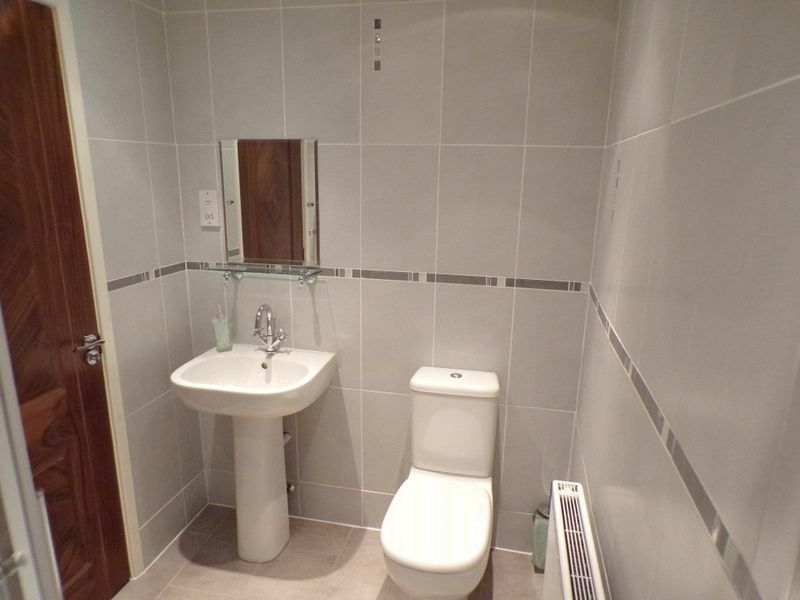 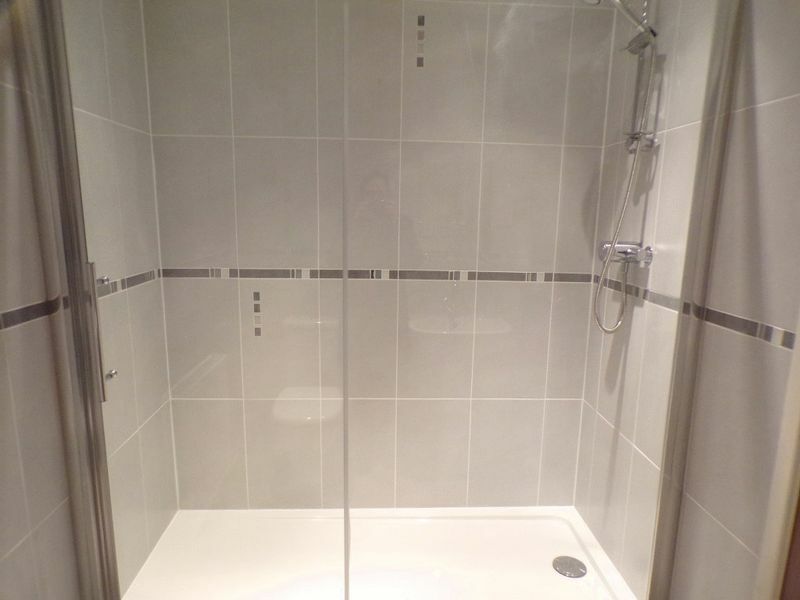 Fitted with a modern three piece white suite comprising step in double shower cubicle, pedestal wash hand basin, low level w.c, tiled floor, tiled walls, shaver point, spotlights to ceiling, extractor fan, central heating radiator. 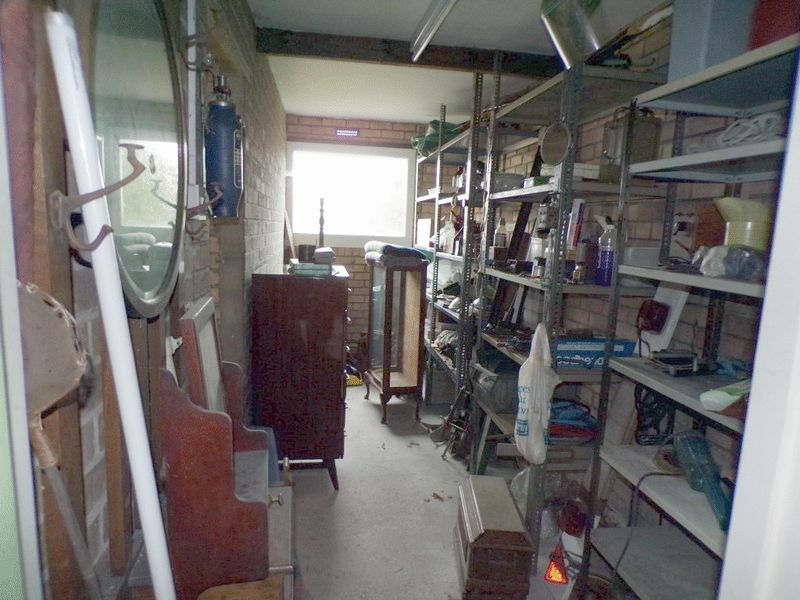 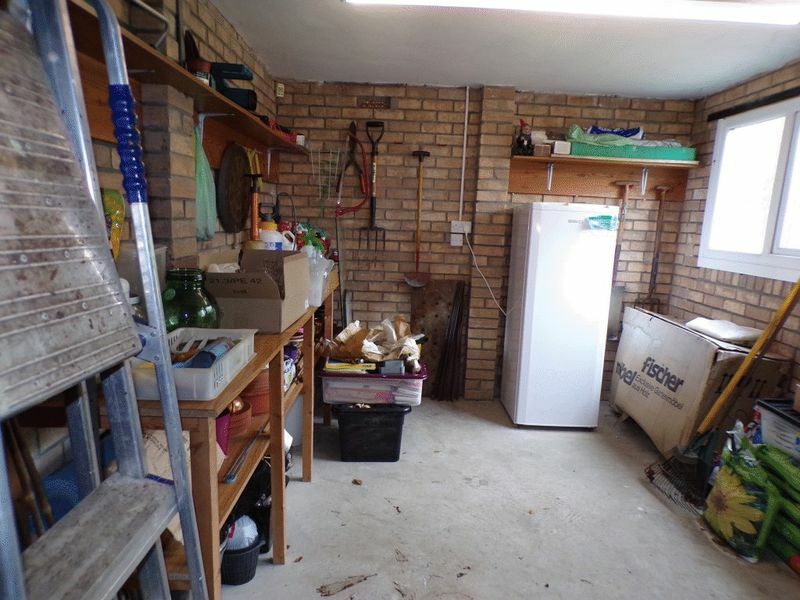 Detached double garage accessed via electric garage door, can also be accessed from rear garden via double glazed door, light and power supply, access into workshops. 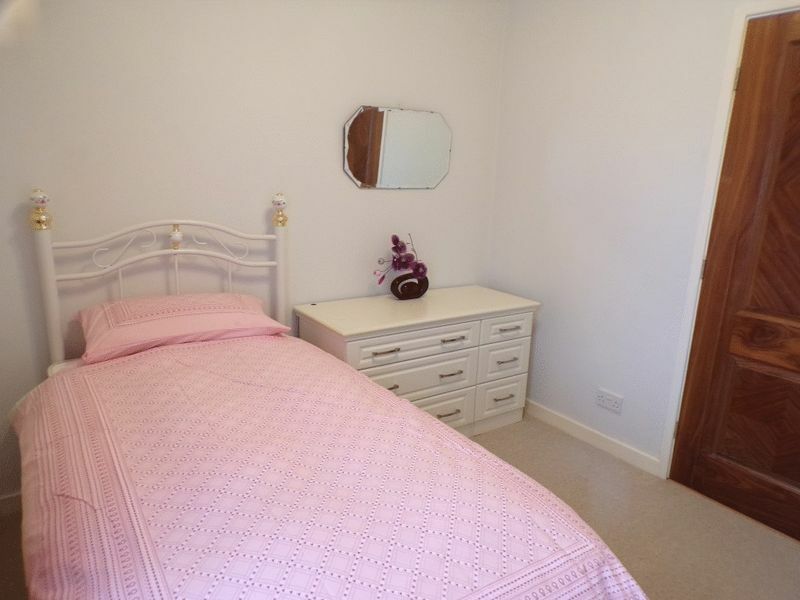 With light and power supply, double glazed door leading into rear garden, double glazed window to side. 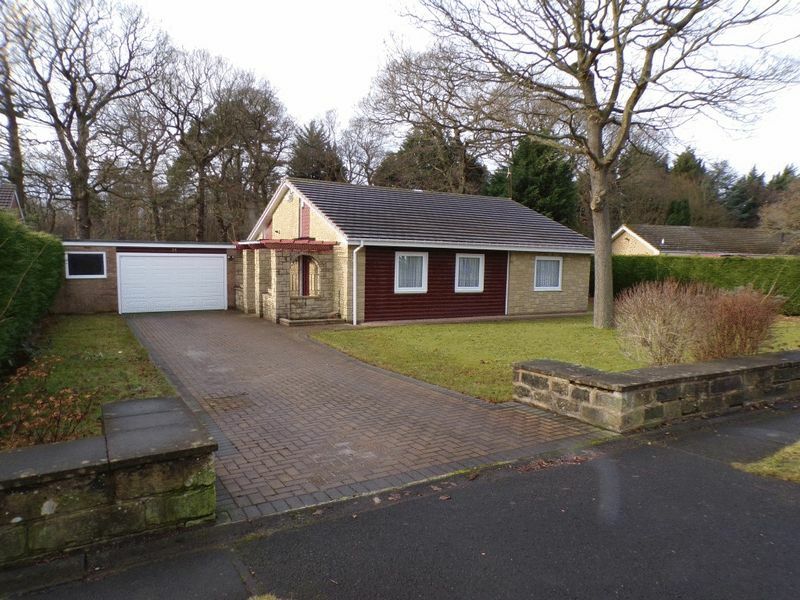 Externally there is a lawned garden along with driveway to the front of the property providing off street parking for at least two vehicles leading to the double detached garage which has electric door and access into two separate workshops. 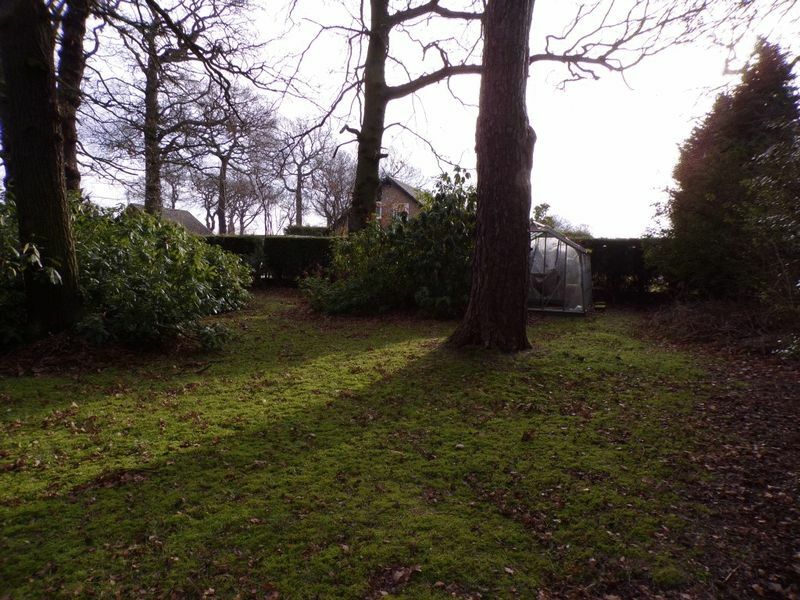 Side garden and access to the rear of the property which has a substantial larger than average mature garden with mature trees, well stocked borders, lawned areas and patio area.